Immerse yourself in The Parknasilla Resort & Spa, a hideaway from the bustle of real life. Be greeted at the warm reception by an open fire and a smiling receptionist. 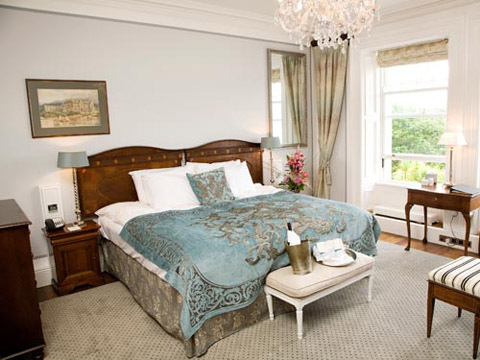 Revel in the sanctuary of one of our spacious rooms with awe inspiring views of Kenmare Bay and the Kerry Mountains. Rediscover the joy of good food and great service with a delicious breakfast and gourmet dinner in our Pygmalion Restaurant. 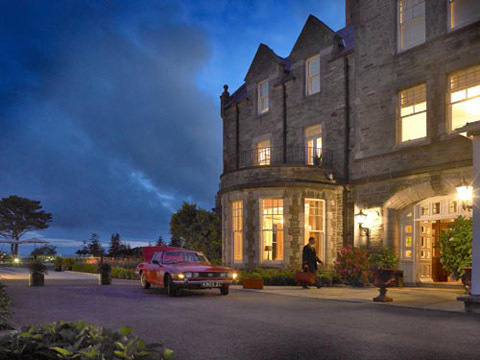 Enjoy an aperitif or a night cap next to the piano and real fire in the Doolittle Bar in this exquisite Kerry Hotel. Get active and explore the 500 acre land at Parknasilla Resort & Spa with a splash in the sea, energetic walk, leisurely bike ride or a round of golf. Then rest and refresh in the warmth of our serene spa, with floor to ceiling windows overlooking the expanse of the sea. 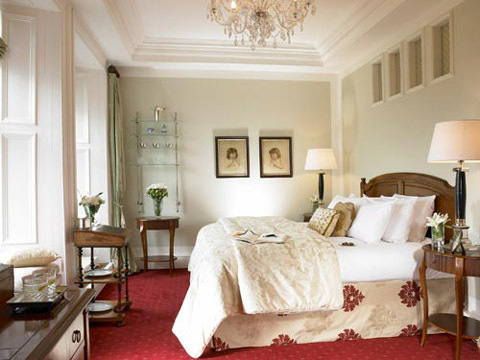 Guest Rooms: The individual styles of all the rooms reflect the unique character of this Kerry hotel resort including the standard design of the West Wing bedrooms or the antique design of the Executive Bedrooms in the main house. 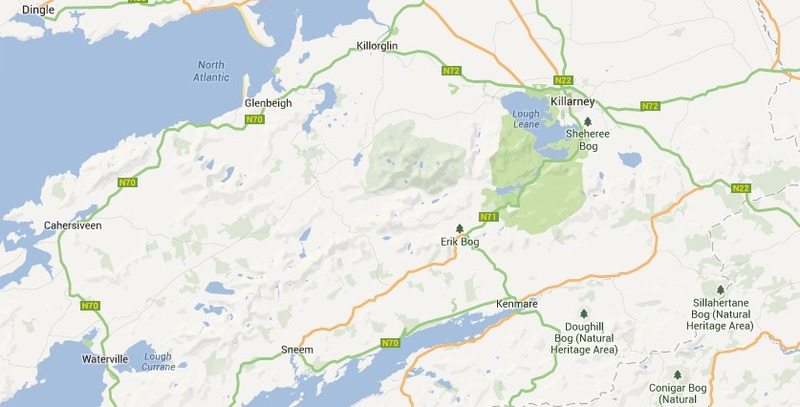 Location: Parknasilla is a private estate of over 500 acres/200 hectares of parkland on one of Ireland's most spectacular and scenic peninsulas overlooking Kenmare Bay on the stunning Ring of Kerry it is the perfect location for the outdoor enthusiast seeking a Kerry Break. 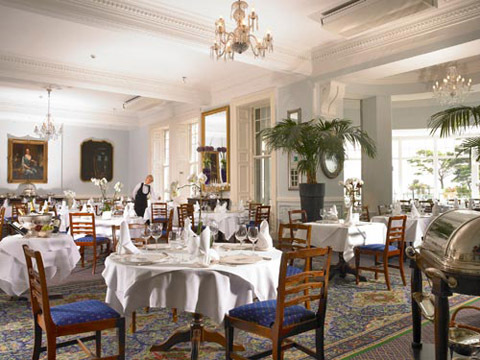 Restaurants: Dine in Victorian elegance and comfort with wide large windows overlooking the Atlantic Ocean and Parknasilla's beautiful surrounds. Our expert chef's menus boast imaginative creations highlighting the best in modern Irish and international cuisine, accompanied by the finest selection of wines. All menu items rely on locally sourced, Irish produce including freshly caught fish, local farm vegetables and prime Irish meat. Our wine list has been carefully selected to complement the menus and to ensure there is something to suit all palates.